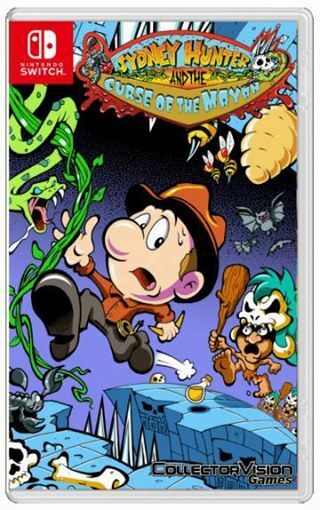 Recently on the Collectorvision Facebook page it has been revealed that the developers of Sydney Hunter have become approved Nintendo developers and that Sydney Hunter and the Curse of the Mayans would be heading over to the Switch eventually. 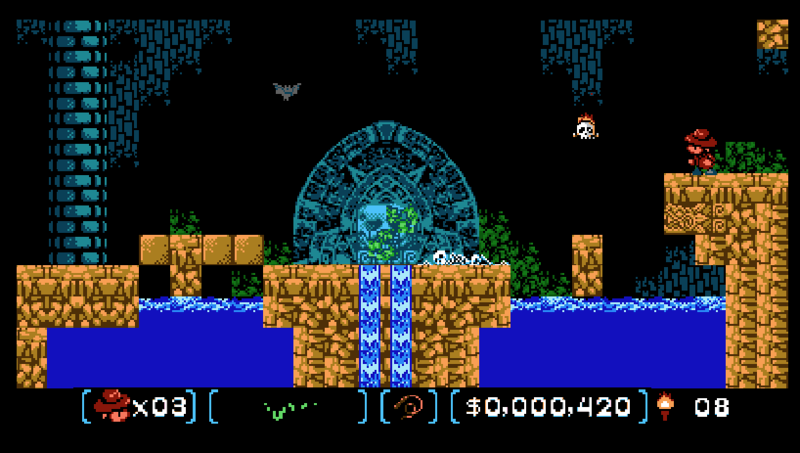 New footage has arrived showing Sydney Hunter and the Curse of the Mayans, which is coming to the Wii U, NES (really! ), and possibly 3DS. Catch the video below. The console version of the game is targeted for April/May of next year.